Join the Great Shaman in a quest to explore the Impossible Universe. Find dozens of unique worlds with their own rewards... and dangers. 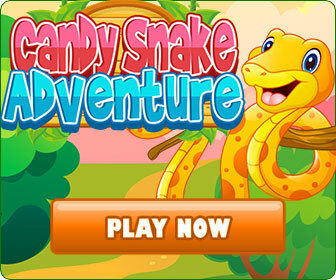 Face challenging Match-3 puzzles and meet strange denizens of fantastic planets. 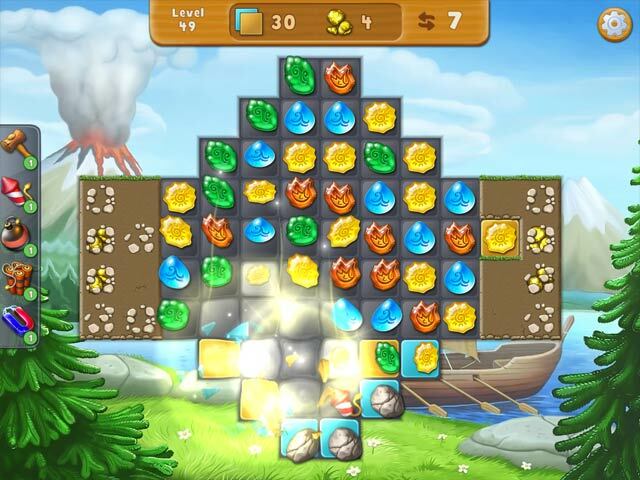 Check out this well-crafted puzzle adventure from Rumic Studio! Satisfaction is guaranteed!